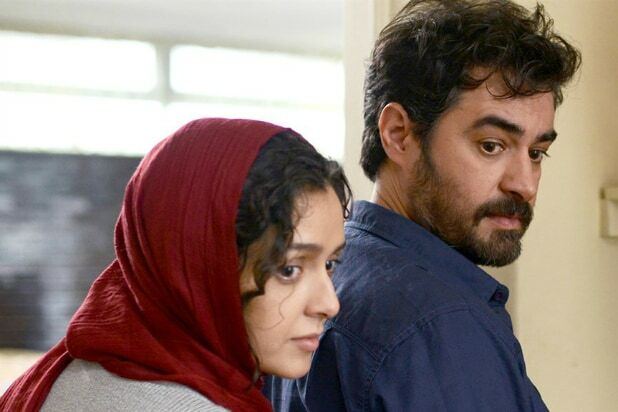 Asghar Farhadi’s “The Salesman” had a strong debut at the independent box office amid an executive order signed by President Trump which calls for a 90-day ban on the admission of any citizen of Iran or six other Muslim-majority countries, which would affect Farhadi’s Oscar attendance. “The Salesman,” nominated for Best Foreign Language film at the 2017 Oscars, earned $71,071 from just three theaters, marking a $23,690 per-theater average (which is also this weekend’s best per-theater average). 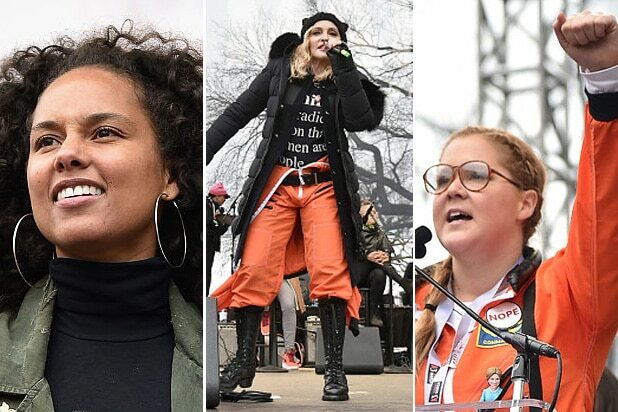 However, on Sunday, the director decided not to attend next month’s Academy Award ceremony, even if granted permission. Also opening this weekend, the Indian crime thriller “Raees,” which saw $1.9 million from 265 theaters, bringing its cumulative total to $2.4 million. “Un Padre No Tan Padre,” from Mexico, earned $1 million in its first weekend in U.S. release from just 312 theaters. China Lion and Well Go USA both released Chinese titles this weekend: Jackie Chan’s “Kung Fu Yoga,” which grossed $112,300 from just 14 theaters, and Chinese action adventure comedy “Buddies in India,” which made just $190,000 with a per-theater average of $3,454. After the Oscar nominations for Best Picture were announced on Tuesday, many studios decided to rerelease or expand their respective films. Lionsgate’s “La La Land” saw a 43 percent bump from last weekend, earning $12 million and bringing its total to over $100 million, while The Weinstein Company’s “Lion” witnessed a 35 percent increase, amounting to a total gross of $19.8 million. “Manchester by the Sea” had a bump of 113 percent as it expanded 625 theaters, and “Moonlight” and “Arrival” saw a 159 percent and 357 percent boost, respectively. “Arrival” has earned $97 million domestically so far. “Fences,” starring Denzel Washington and Viola Davis, saw a boost from its Oscar nomination of 16.1 percent. Mel Gibson’s “Hacksaw Ridge” saw a 431 percent increase, earning $415,000 from 502 theaters this weekend. Other Oscar-nominated films not limited to the Best Picture category also saw bumps in their revenue. “Jackie,” which received a Best Actress nod for Natalie Portman, earned $665,000 this weekend (75.3 percent increase as it expanded by 269 theaters), and Germany’s Foreign Language entry witnessed a 277.6 percent boost, earning $102,294 and bringing its cumulative total to $380,897. Sony Pictures Classics’ “The Red Turtle,” which was nominated for an Oscar in the Best Animated Feature Film category, is in its second week at the box office and earned $66,000 this weekend, up 214 percent from last weekend’s gross of $21,010.